More than 16 million people visit Boston every year and with good reason. This New England city has a wealth of history, museums, artistic and cultural venues, fabulous restaurants and entertainment. But if you really want to discover what the city is all about, see it like a local. Read on for the top things to do and see according to those who live here. A visit to Boston isn’t truly complete until you’ve eaten at a pub where real New England Irish cuisine is being served up among friendly locals. One of the area’s most popular places, M.J. O’Connor’s Irish Pub in Back Bay, will delight your taste buds and offers a relaxed atmosphere. Enjoy a hearty bowl of Boston Harborfest Hall of Fame Winning Chowder as well as a modern take on traditional favorites like fish and chips and Guinness Beef Stew. With something to suit everyone’s palates, sample salads, sandwiches, entrees, appetizers, craft beers, cocktails and more. Learn the story behind the American patriot and world-renown brewer. Take a tour of the Sam Adams Brewery and taste the various brews they craft. Learn all about the craft brewing process, taste delicious malts and sample several of their award-winning beers. 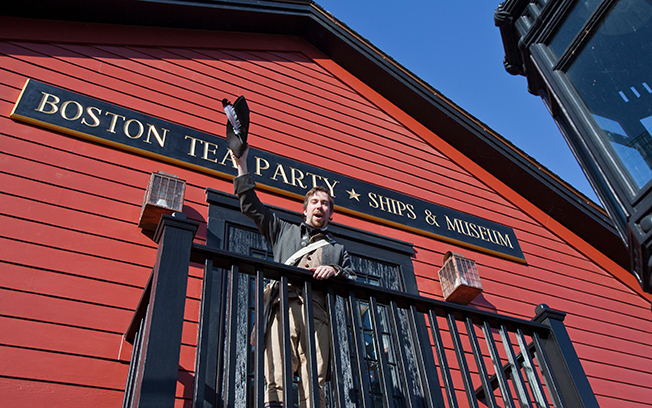 At the newest, most unique museum in the city, relive the famous Boston Tea Party. This floating museum takes you back more than 230 years and puts you in the middle of all the action. You’ll march alongside the patriots, walk on the decks of authentically restored tea ships and throw tea overboard. You’ll also see one of only two remaining tea chests from the Boston Tea Party, experience multi-sensory exhibits and interact with holographic technology. Discover the passion and exhilaration Samuel Adams and the Sons of Liberty felt on that fateful night. Find Tickets Here. For a unique experience recommended by locals, take a day trip to Salem and learn about the history of the Salem witch trials. The city is home to some of New England’s best museums, including the Peabody Essex Museum with a collection of seafaring souvenirs. You can also tour Salem’s historic homes and the nearby birthplace of famous American author Nathaniel Hawthorne. You can purchase roundtrip ferry tickets to get there. Boston is a city of distinct neighborhoods. Some are worthy of a visit if only to stroll down the streets and admire the architecture. 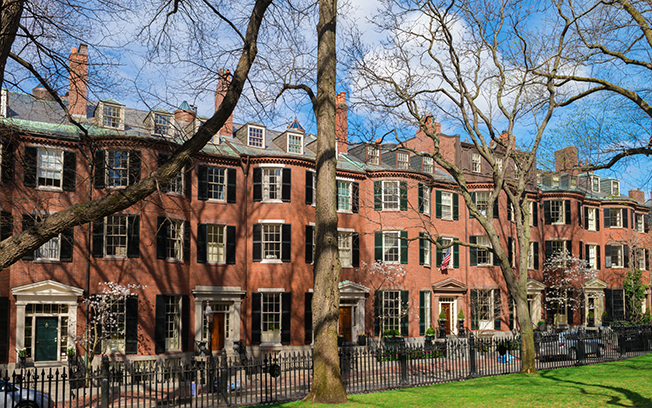 Beacon Hill is one of the oldest communities in the city and offers visitors a view of what colonial Boston looked like. Brick row houses show off decorative ironwork, and the streets are narrow with lovely brick sidewalks and gas lamps. Beacon Hill is also where you can see the Massachusetts State House, browse through antique shops, dine at a variety of exceptional restaurants and enjoy the quaint ambiance of the area. Part of Boston’s exquisite Emerald Necklace of connected parks and parkways, Boston Common is the perfect place to relax, sunbathe in good weather and enjoy the outdoors. The Common was declared a National Historic Landmark is 1987 and forms the southern end of Boston’s Freedom Trail. You can also visit the Boston Massacre Memorial located in the park. 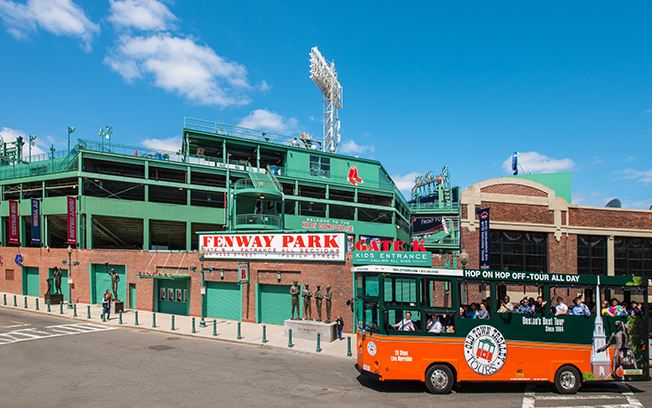 A fun, entertaining and informative way to spend an hour or two, a tour of Boston’s historic ball park is a popular sightseeing tip locals to give to visitors. Since tickets to a game can be hard to get, this is the next best thing. The tour guides are locals with a passion for the World Series winning Boston Red Sox. They know their history and provide a lively narration about the team and the legendary park while showing off all the park’s interesting and historic features. Use our Map for references!